And confusion often finds the most fertile of breeding grounds as consumers attempt to weigh the advice coming at them before, during or after events like the pandemic (H1N1) 2009 influenza outbreak. Even as the World Health Organization and Canada’s chief medical officer of health urged Canadians to get vaccinated, frequently wash their hands and use alcohol-based hand sanitizers, novel treatments and products began surfacing on the market. Those included such devices as the H1N1 Destroying UV (ultraviolet) Wand, which manufacturers said “eliminates the H1N1 virus from surfaces using safe UV-C light.” Users were directed to hold the wand 1.9 centimetres above a contaminated surface for five seconds. An advertisement for the wand says it uses “the same technology trusted to sanitize hospital surfaces.” The Ontario Hospital Association doesn’t track this kind of information and therefore, is not sure 100% sure if any of its members hospitals use ultraviolet light to sterilize surfaces or not. 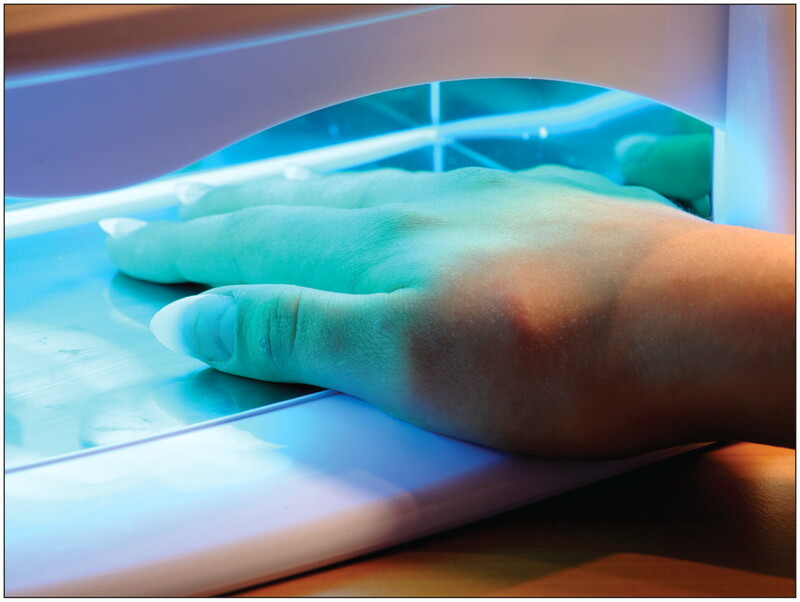 But a spokeswoman for the University Health Network in Toronto, Ontario, says none of the network’s facilities (Toronto General, Toronto Western and Princess Margaret) nor the Toronto Medical Laboratories, use UV light to sterilize surfaces. Ultraviolet light could have utility in dealing with flu viruses but there are serious limitations on potential value, says microbiologist Eleanor Fish. Image courtesy of © 2010 Jupiterimages Corp. Yet, distributors don’t appear to comprehend that distinction. When contacted, an employee taking telephone orders from the Hammacher Schlemmer catalogue, asserted that the devices are approved for sale in Canada. Also noticing a “spike” in the number of new medical devices appearing on the market in the aftermath of the pandemic is Competition Bureau Canada, an independent law enforcement agency that oversees false advertising.